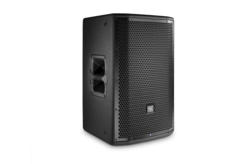 Leading Manufacturer of crown xti6002 power amplifier, pope ml1.5 power amplifier, pope ml series high quality power amplifier and jbl prx812 active speaker from Hyderabad. Dimension 3.5" x 19" x 12.25"
We are the leading and prominent Wholesaler, Supplier and Distributor of CROWN XTI6002 Power Amplifier. 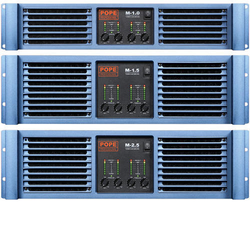 Looking for Power Amplifier ?